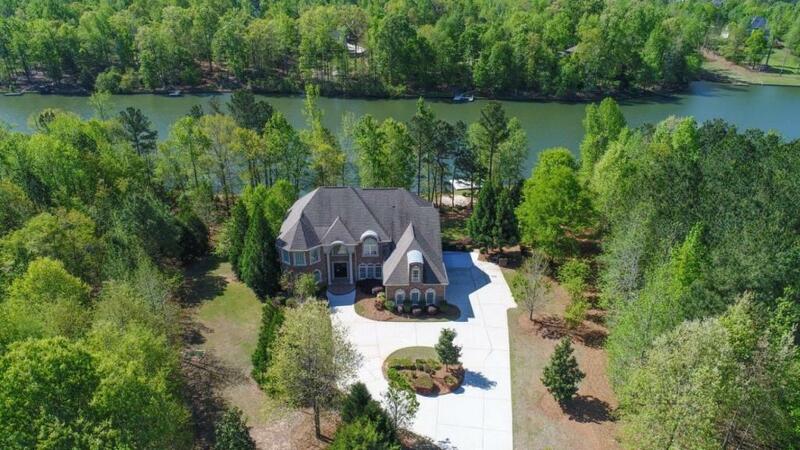 Waterfront home 15 min from Covington in Lochwolde swim/tennis/lake neighborhood! 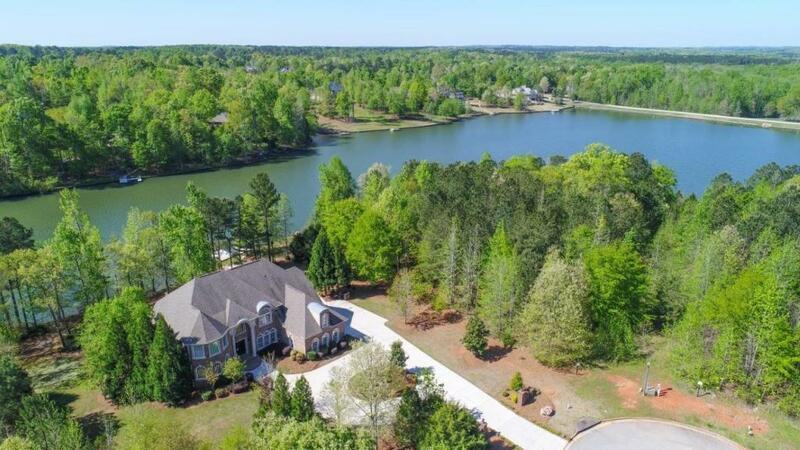 All brick w/ 3 fin lvls, 3 car garage, flagstone covered patios, 3 terraces, fire pit, putting green, private dock, 1+ acre cul-de-sac lot w/ 300+ft of shore, 5 bedrooms (possibly 7), 5 full baths, 2 half baths, 4 FP's, extensive millwork, Kitchen Aid and Dacor, 2 DW's and ovens. Owner's suite w/ fireplace, massive terrace and spa bath with dbl tub, beautiful tile, cabinetry and fixtures with massive island closet. Terrace level features theater room, living room, 2nd kitchen 2.5 baths.